Congratulations to Prof. Shahed Quraishi!! We want to share with you all something that makes us feel really proud and excited. 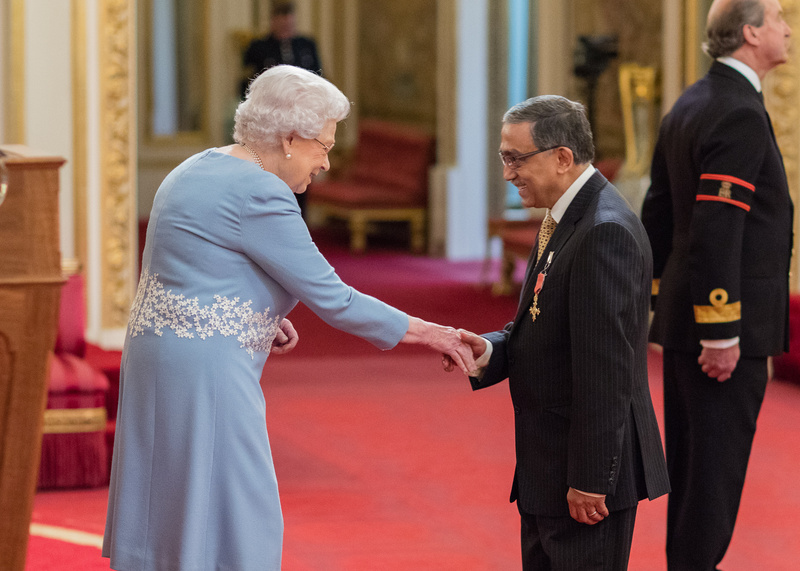 Please find a photo at the OBE presentation of Prof. Shahed Quraishi with Her Majesty Queen Elizabeth II last the Tuesday the 14th of November. 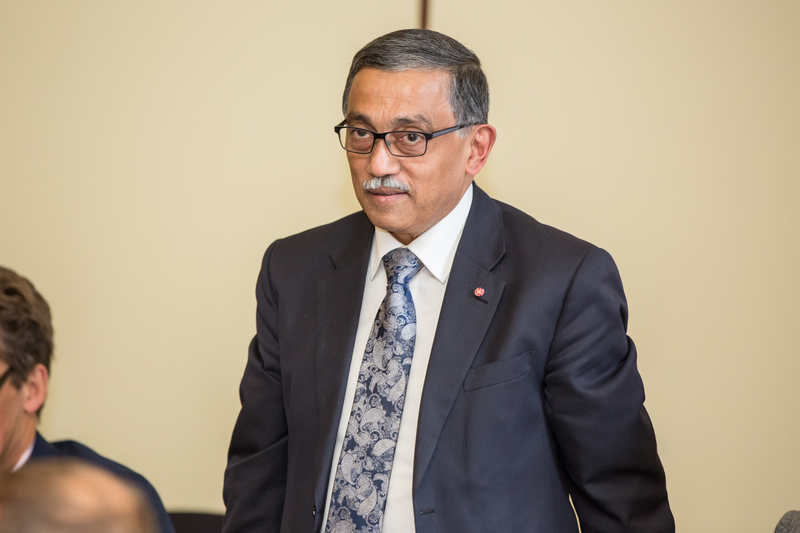 Prof. Shahed Quraishi is one of our examiners and this is something he has achieved with years of hard work and enthusiasm. We feel really proud of you.